Kevin Brennan is the CEO a new technology lifestyle company called Ninety7, whose goal is to create premium tech accessories that elevate the product experience. 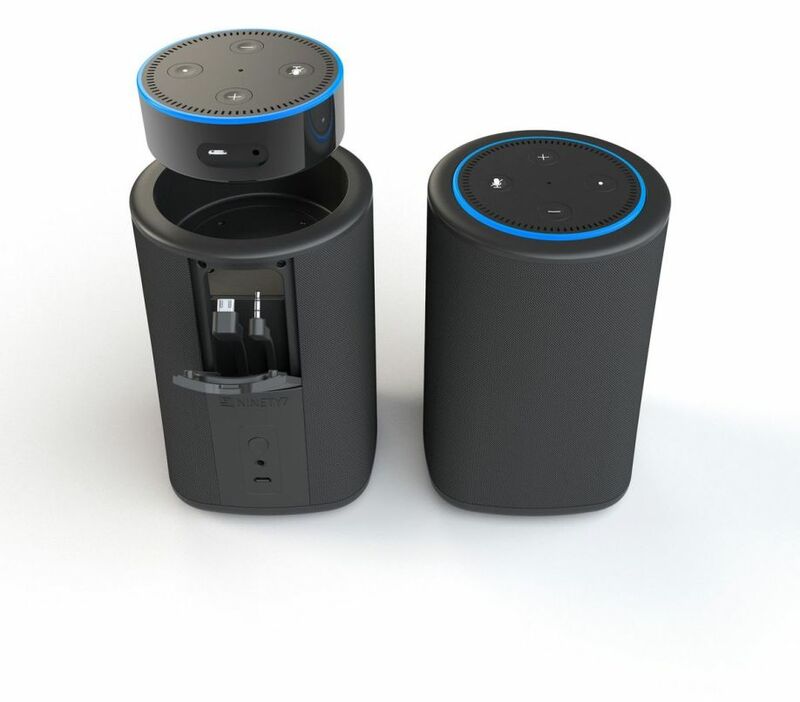 Their product, VAUX, is a protable speaker for Echo Dot. What is the potential for the Echo/Alexa marketplace? The potential is extremely large and is still really in its early stages of growth. With connected home devices proliferating the market, Echo/Alexa, among others, seem to tie all these IOT devices together seamlessly. Echo/Alexa has really emerged as the leading voice assist due to being first to the market, its ease of use, and unique product offerings at various price points (Dot, Tap, Echo and now Show). You add all that with access into the huge Amazon market place and it is a nice advantage. Vaux takes Amazon’s entry level Alexa device, the Echo Dot, and transforms it into a portable speaker, with a beautiful home centric design. How does Vaux make the Echo Dot "better?" Currently the Echo Dot is tethered to the wall, the Vaux allows the user to cut the cord and get up to 6 hours of portable freedom. The Echo Dot also has a small speaker in it making music a not so pleasant experience. The Vaux drives volume through its two 50mm drivers and passive radiator making listening to music a great experience or even just hearing Alexa across the room. We even added an auxiliary input so you can play other devices through the Vaux if you should have a need to line in. Lastly, we created the Vaux, so the Echo Dot easily pops in for simple plug and play. Aside from the iconic LED ring, the Echo Dot literally becomes a part of the VAUX to look like a new extension of the Amazon line. Can you run us through a few scenarios where Vaux would be used? I can see people keeping Vaux their kitchen where the family gathers often and is at ready to manage your lights, temperature or whatever IOT device you are connected to. If you have friends over, Vaux will play music and deliver great sound to your guests. Most importantly should the party move to another room or even a patio where your Wifi extends, the Vaux can travel with you due to the rechargeable batteries that give you up to 6 hours of portability. Another great scenario is if you use your Vaux in your bedroom and that is where it is plugged in for normal non-portable use. Vaux can be your back up system to make sure your alarms go off in the morning should you lose power in the middle of the night. There are many use scenarios for Echo Dot, but now the Vaux gives Echo Dot greater sound and portability to not stay in one spot. Do you see this technology becoming as pervasive as cell phones? I see large growth here for voice assistants, but something that would become more complimentary to cell phones. Although Amazon just released the ability for Alexa to make calls, which is great in scenarios like a consumer needing to call 911 in an emergency or just get to family and friends seamlessly, the mobile device is always evolving and still dominant device that will always have its place. Why do you think consumers want "voice assistants?" Variety of reasons, but mainly convenience, some out of necessity. Being able to secure your home, turn on a light, order a pizza, get the weather or just play your favorite band on just your voice is a great asset. If you think about playing a song from your mobile device, you have to find your device, get to the apps screen, open the app, find the song and hit play. That friction of all those steps are removed by just simply asking Alexa to “Play U2 – Street Have No Name”. On the necessity side, there are many people out there that rely on others to turn on lights, secure their homes, etc…the “voice assistant” is a game changer for many people to give them their independence back. Why do you think Alexa/Echo is better or different than Google Home? As a Prime member, I find Alexa/Echo a great use for me as it taps directly into that market place. That said, for many Google Home will offer different advantages that push them in that direction. It is a big market and room for many, hence other market leaders like Microsoft and Apple are or going to be playing in this space too. Looking into your crystal ball, how do you see the future of voice assistants evolving over the next 5 to 10 years? Hmmm…tough one, as technology moves so fast. Think back at how far we have come in the past 10 years just with cell phones. They were just moving from a device for making calls to this unknown smart space. Today they seamlessly integrate with your home and car with incredible processing power. On the voice assistant side, I do see more voice recognition and security enhancements around this space. As voice assistants evolve they will continue to get smarter and become more common use for certain environments. I can also see better interaction with the natural language making communicating with these devices very interesting. Overall, it is exciting to see what is ahead in this voice assistant market. Not everything will move to voice as some things are better touched, but the possibilities are endless and we are at just the beginning. 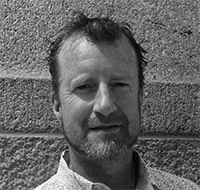 About Kevin Brennan, CEO and Cofounder, Ninety7 Inc.
Kevin has over 25 years of experience in the Consumer Electronics Industry. Adept at wearing many hats, Kevin has held senior management positions for companies including International Components Corporation, Valence Technology Inc., and Hi-P International, working with many OEM’s globally including Motorola, RIM, P&G, and Amazon.